UC Berkeley Graduate School of Journalism Visiting Professor John Battelle visited the Google New York office to chat about his book "The Search". Come get a front row seat! 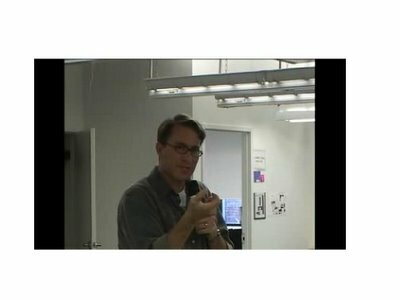 John Battelle, co-founding editor of Wired and founder of The Industry Standard visits the Google New York office to speak about his book The Search: How Google and Its Rivals Rewrote the Rules of Business and Transformed Our Culture (12/7/05).